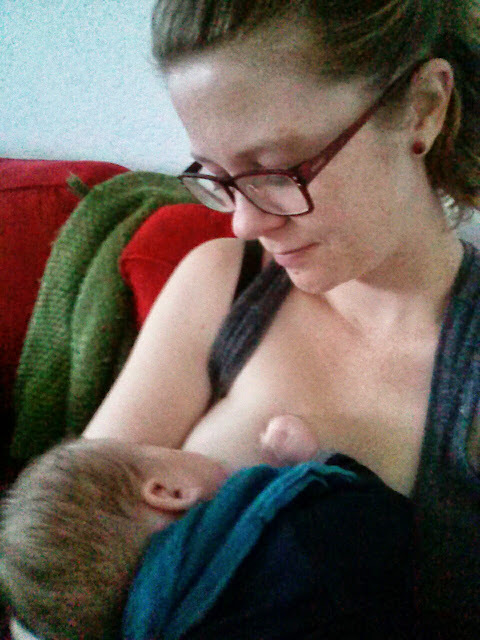 All I want is to talk about breastfeeding all day long. This is potentially because I have a six week old baby boy, but even while pregnant, that was at the forefront of my mind. 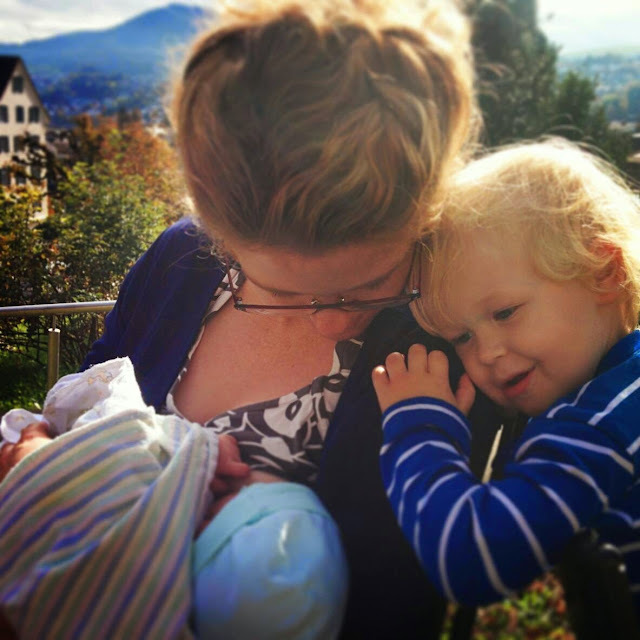 Even before my heart-wrenching, panic-inducing attempts at breastfeeding my first boy, it was what I wanted to talk about. I am very aware, despite my wish to talk forever about the challenges, the victories and the science of breastfeeding, that this is hellishly boring for the vast majority of people. 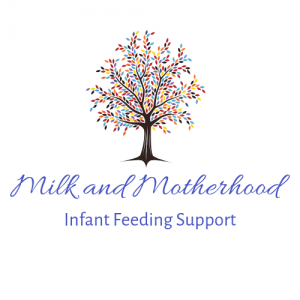 Enter this blog, a place where I can tell whoever wants to listen about our breastfeeding journey, a journey of self discovery and of discovering my son. Every day I am learning more about my physical and emotional self, and about my beautiful new little baby boy. Through this, I feel I’m actually learning a lot about my big boy now too, uncovering things about our past together that may have contributed to making us who we are today. Right this moment: A good day! Breastfeeding has always been something special to me, something I have always wanted to experience, a kind of personal rite of passage to womanhood that I had been dreaming of since I was a very little girl, holding my dolls up to my chest. It feels so very sacred to not only being able to grow a baby inside of you from almost nothing, but then being able to keep them growing outside of you too, with sustenance provided by your body alone. How incredible is that! Every day brings a new challenge, a new worry, a new victory, a new breakthrough –sometimes all of these, sometimes just one. But it certainly is one hell of a journey.